Time for another review-me-do! This one scratches my itch for more Atari stuffs on the channel. 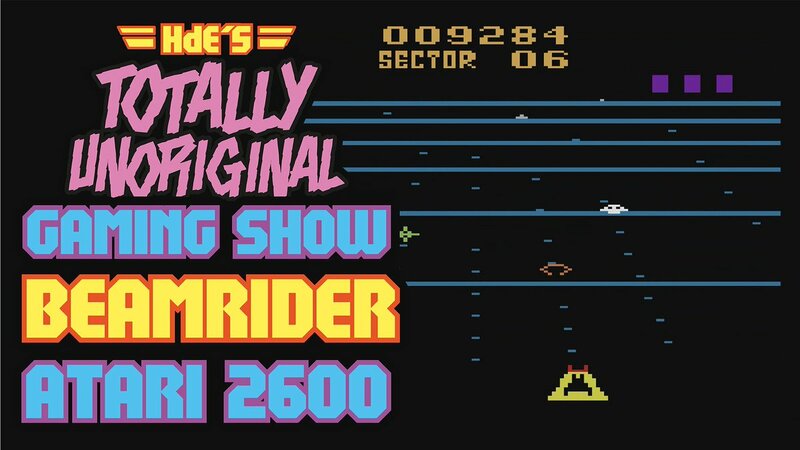 Behold Dave Rolfe's awesome BEAMRIDER for the 2600! Streaming only games can do one. There's no way I'm ever supporting that model of delivery to consumers.